Using the close procedure, present a word partially spelled, and have the child write down the missing letters, e.g. dinosaur: d _ _ _ saur, dino _ _ _ _. Write a blank for each missing letter, and have the child fill-in different missing letters in the same word. Finally, the child spells from sight memory the whole word. 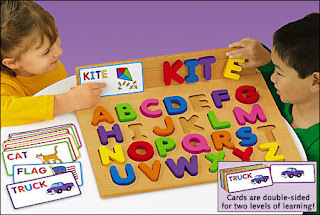 Give the child the letters that he is going to need to spell the word, but in a random order, and have the child unscramble the letters to spell the word correctly (e.g. dinosaur: sraudnio). Rather than presenting new spelling words in isolation and lists, present each new word in a sentence. For example, “T-Rex is the fiercest _ _ _ _ _ _ _ _ of the meat eating beasts.” Select the sentences and spelling words from the child’s readings, and write a blank for each missing letter. Do visual recognition spelling exercises where you write the same word with three or four different spellings (only one spelling is correct) for the child to recognize and write down the correct spelling. When you use lists of spelling words, it is better to include only words with the same visual patter, e.g. m atch, c atch, spl atch or per ish, self ish, brown ish. Teach the child to “borrow words” she already knows to help her spell a new word; for example, joy-joyful, horn-hornet; mess + age= message. 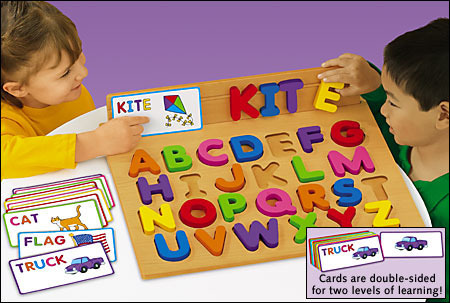 Have the child search for words with the same visual spelling patterns in his readings. To reinforce kinesthetically, have the child spell the word in syllables while jumping rope, bouncing a ball, or tossing a beanbag from one hand to the other. Have the child practice writing the same word using five different writing tools; for example, using a marker, chalk, a pen, a crayon, and typing the word. You will get better results if the spelling practice is shorter but the new word is written in different ways, than with a longer practice where the same word is written the same way each time. Do not use separate lists for reading and spelling. The child’s spelling words should come from within her reading materials. Have the child create her individualized spelling lists with the words that she frequently misspells. In the school setting, spelling problems rank as one of the most common, and for some children, is also one of the most difficult to remediate. Children with weak auditory memory will have difficulty with phonetic spelling, or understanding how words sound. 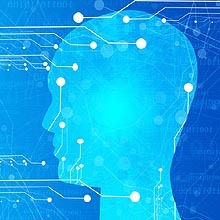 Children with deficits in visual memory will have difficulty recalling the visual features of words; that is, recalling how words look. A weak auditory and/or visual memory impairs the child’s ability to apply sound-letter correspondence to spell unfamiliar words. As an added problem, most weak spellers are inflexible in applying the right spelling strategy for the right word; for example, the child may try to spell a word like ought phonetically (using sound-symbol correspondence), when what the child needs to do is to recall the visual configuration of the word, or retrieve the word from sight memory. Children become spellers that are more efficient when they understand that there is a variety of approaches to spell different kinds of words, and when they keep a flexible approach in spelling new words. In other words, when the approach they are trying is not working, children need to remain flexible in changing the approach or the spelling technique, making sure that visual spelling strategies match visual word types, and auditory spelling strategies match auditory word types.